It is that time of the year where you are bursting with so much anxiety. Getting the perfect Christmas gift for your loved ones is arduous, especially when you do not have a clue of what is in their wish list. You definitely want to give a gadget that will kindle a smile and bring Christmas cheer. Your loved one might have given a preferred gift hint by mentioning “games console” maybe you have no idea what this is and you are now confused. A games console is a superb Christmas gift, and you do not have to be tech smart to understand it. The most complex part about it is that you have to take it out of its packaging and download updates before giving to someone. Nevertheless, if you are not able to do that you can have them download the updates later. This is a cool and tantalizing gift. Consoles exist in three major types: The Microsoft Xbox One, the Nintendo Switch and the Sony PlayStation 4. Compared to the Nintendo switch, PlayStation 4 and Xbox one are superior. 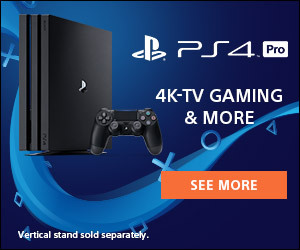 They have higher graphical performance especially the enhanced Xbox one X and PS4 Pro which support 4K television displays and are the Best Game Console Christmas 2018. The war between Sony, Microsoft, and Nintendo continue. This console generation is quite competitive, and there are reasons to pick every one of them. Gamers who want 4K should consider the Xbox One X, PS4 Pro, and Xbox One S, while HD gamers can stick to the PS4 Slim and Nintendo Switch. Nintendo has a mix of the whole kit and caboodle, but you should go for Nintendo if you can’t live without an annual Pokémon and Mario title in your life. Teens and adults like enthralling games that involve shooting and adventure. This games can only be played on PS4 or Xbox One. Therefore, these gadgets are suitable for a mature family and are Best Game Console Christmas 2018 for adults and young adults. Nintendo games on other hand are suitable for children as they are less challenging but sufficient to keep amused the green players. 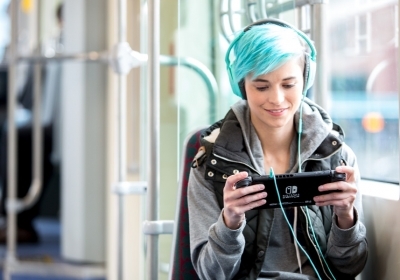 Nintendo has its own games which can be accessed on its online store such as Super Mario, Legend of Zelda and Mario Kart. For epic games, the PS4 and Xbox One are the best. For epic narrative adventures, PS4 is the best option whereas for shooting and racing games Xbox One is preferable. Majority of the PlayStation 4 and Xbox One games are accessible on both platforms. Conversely, both platforms have popular exclusive franchises. While, the PS4 has the best games, and the PS4 Pro makes them look as magnificent as possible. The Xbox One X is theoretically even more powerful but it lacks some of the games available on PlayStation 4. Picking PlayStation 4 permits you to pick up PlayStation VR, which is not available for Xbox One. Consoles have online gaming subscriptions which will allow your loved ones to play games with friends online. It is easy for gamers to connect if they have a similar gaming console. Having different consoles might make it hard to connect online as the consoles are not well-matched. The cost solely depends on the packages. Basic packages contain basic hardware and are cheaper compared to bundle packages. What makes bundles packages a bit expensive is that they might include the basic hardware and a game or an extra controller. While a Nintendo Switch is approximately £280; an Xbox One X is £450 and PlayStation 4 is £250. These are estimated prices for basic hardware. If a game, controller or any other gaming item is added the price will automatically go up. Not all consoles support third-party entertainment applications. One stream 4K movies and TV programs in full UHD resolution on PS4 and Xbox whereas the Switch restricts video streaming services. In addition, PS4 and Xbox One allow services such as Amazon, iPlayer, and Netflix. If you planning to play 4K Blu-ray discs on your gadget, then consider buying Xbox One. Xbox One and PlayStation 4 have remarkable graphics performance and are a brilliant all-rounder. They are the best-selling consoles of the three. 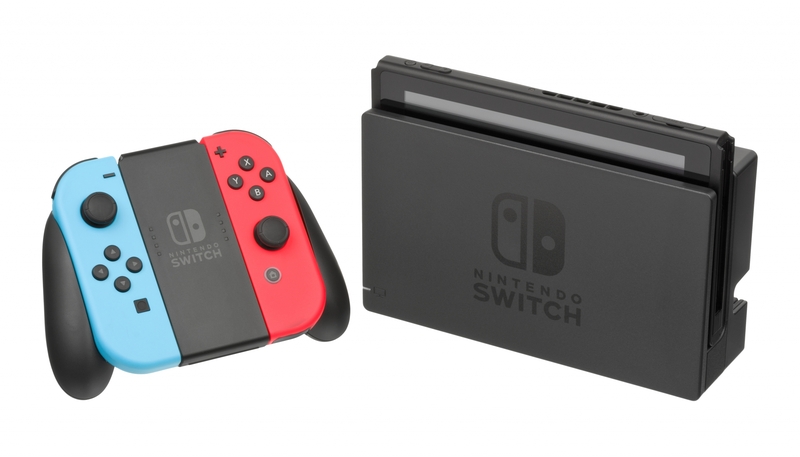 Nintendo Switch on other hand is not as powerful as an Xbox One and PlayStation 4 but offers lots of its own advanced child-friendly features, making it the best choice for younger families. The video game console empire is bigger than you think, oscillating from insanely authoritative offerings for 4K HDR and virtual reality gaming, over ultra-portable choices.